For centuries, the San Juan mountains of southwest Colorado have lured adventuresome men and women in search of treasure. Some sought gold and silver; others trapped beaver; many found incomparable wealth just in the area's breathtaking beauty. 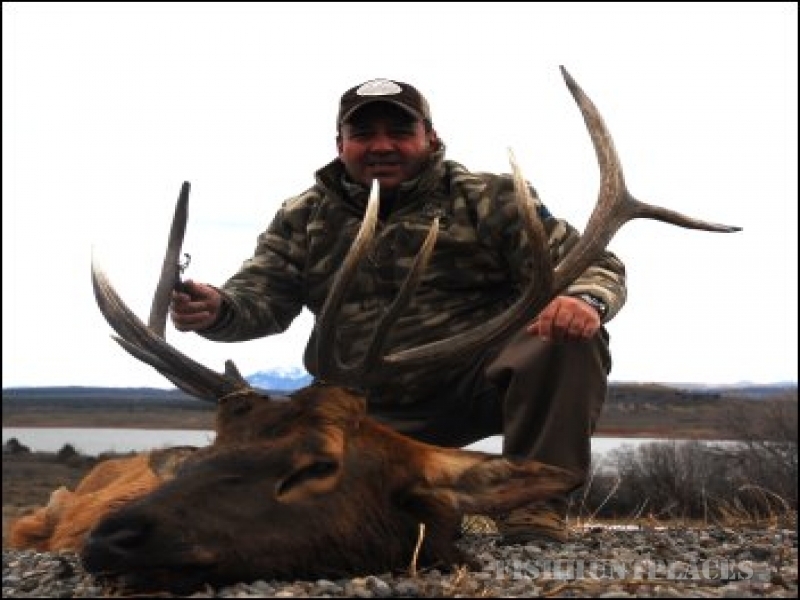 For the hunter, treasure is abundant in the form of exceptional trophy elk and mule deer. 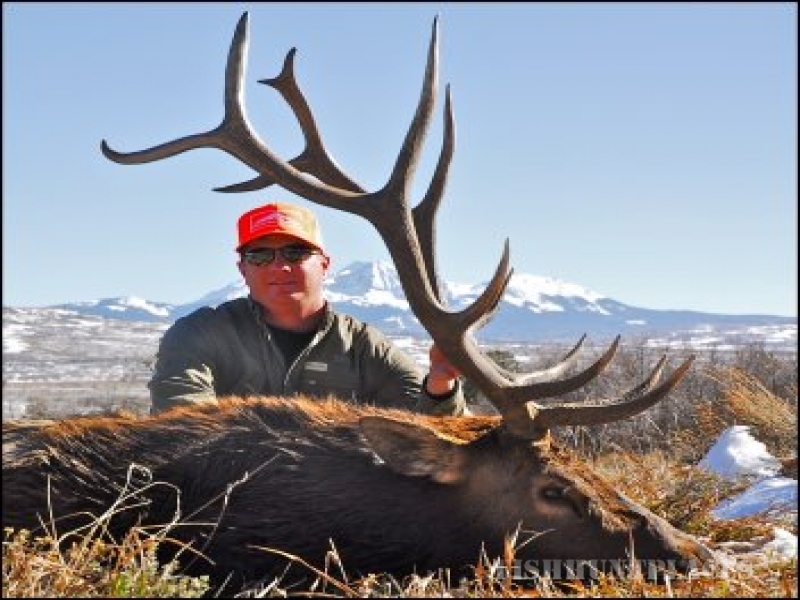 Our hunting ranches, at the base of the rugged San Juans, are in the heart of some of the finest hunting to be found anywhere in the Rocky Mountain West. 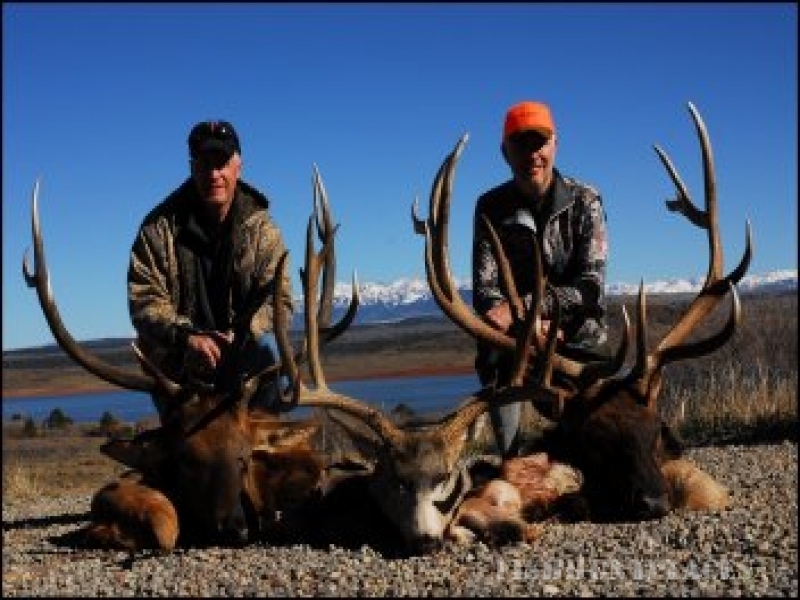 More Boone & Crockett deer have come from this area than anywhere in the world; the number one typical and former number two non-typical were taken within 15 miles of our main camp. 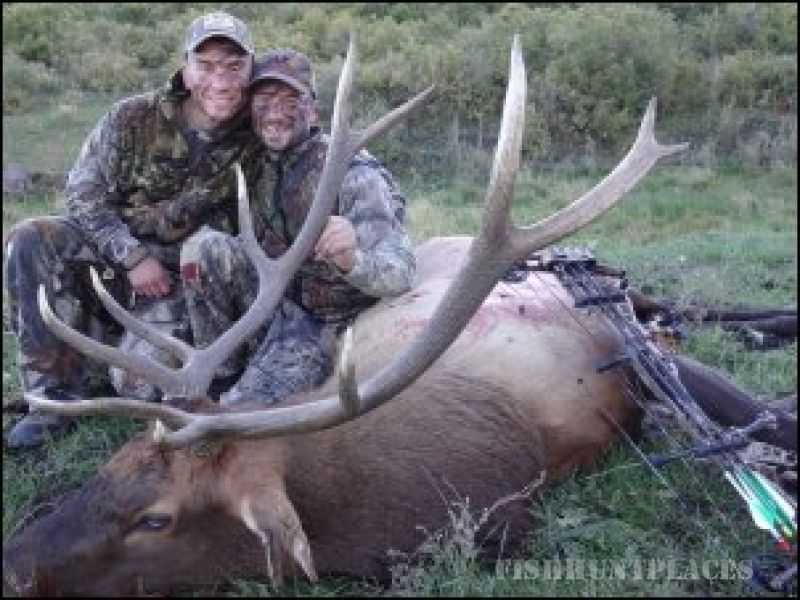 The number one bull elk was taken just 90 miles northeast of us. 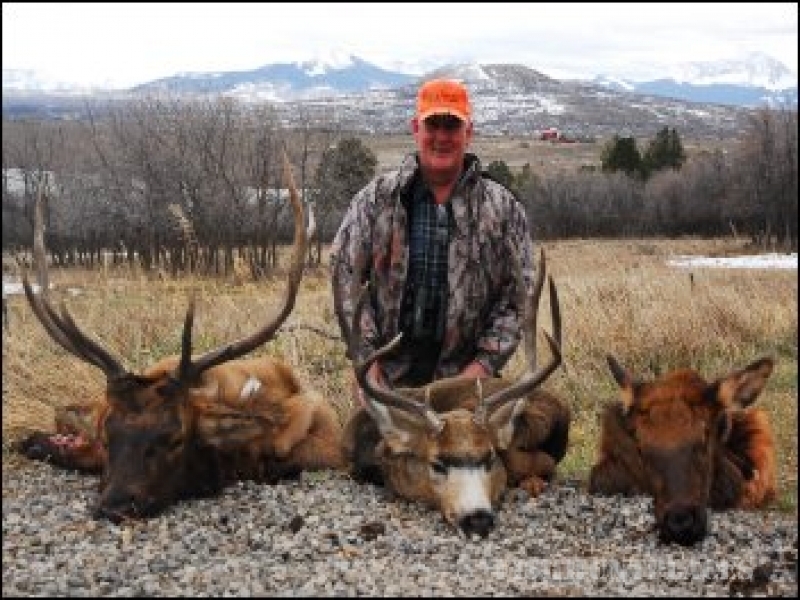 Colorado Trophies hunts thousands of acres of private property. 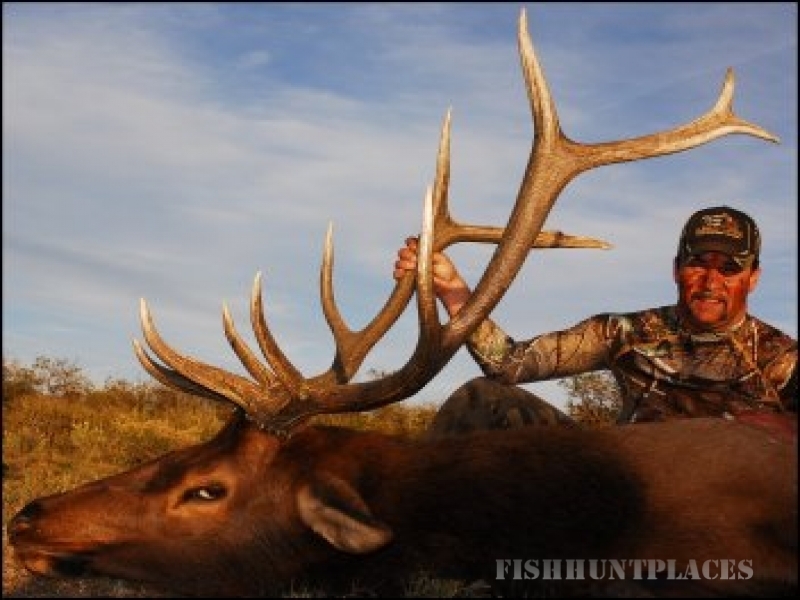 This lets us carefully monitor hunting pressure to insure quality hunting year after year. 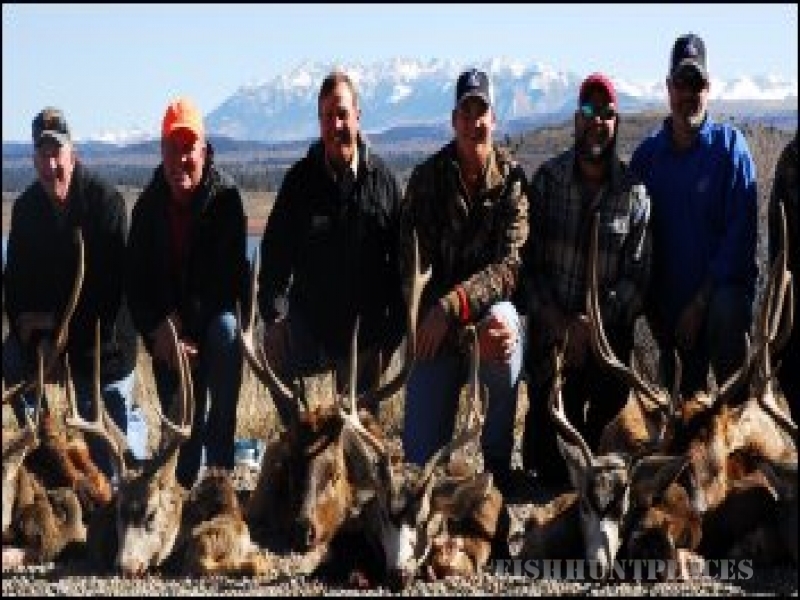 We also operate in the Uncompahgre National Forest under special use permit from the Forest Service, USDA.